Brand identity designs, logos/logotypes. Package and label design. Creation #163. 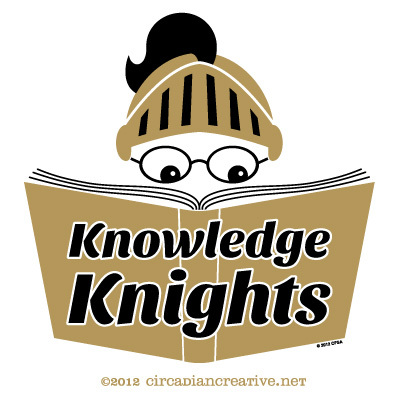 Knowledge Knights Logo. Here is a design I worked on several weeks ago for the Central Florida Soccer Academy in Orlando, FL. I wanted to share some of the concepts for the logo as daily designs during the design process but I also don’t think it’s appropriate to share a brand before it is finalized and approved. The logo has been officially launched by CFSA so I wanted to share it with everyone here and today seemed like as good a time as any. The Knowledge Knight program recognizes student athletes attending CFSA’s summer camp for their excellence in academics. The program is held at the University of Central Florida and their mascot is “Knightro” the Knight. My design depicts a youthful knight reading a book. Check out more on the program here. Creation #159. 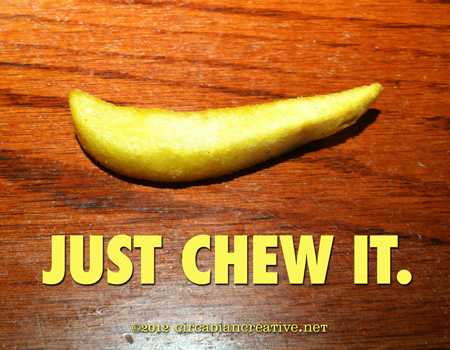 Nike Swoosh Shaped French Fry – JUST CHEW IT. I love when material presents itself. Tonight we went to Red Robin for a burger and fries and as I was about to dip this fry in ranch dressing I paused and noticed how much it resembled the Nike logo. I just had to use it for my Daily Design. I still have the fry and will also be putting it on eBay later if any of you are interested. Creation #15. 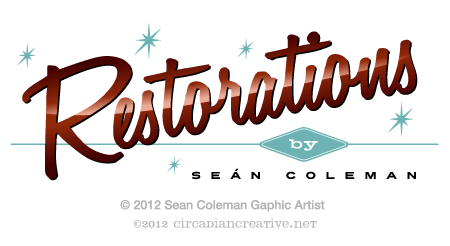 Restorations Final Logo! 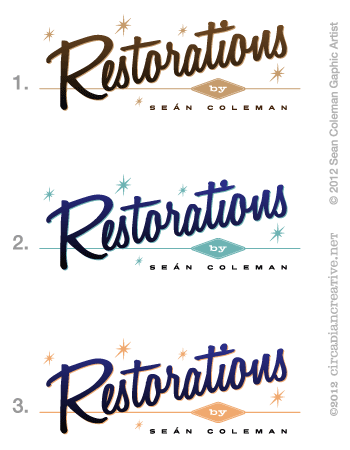 Today I would like share with you what will very likely become the final version of my Restorations logo. Thanks for the feedback on color! The teal color for the secondary elements seemed to be a big hit with everyone and it satisfies my personal leanings toward blues. I decided to make the dominant element, the name of the service, a warm color. I experimented with the browns and as I did, ventured into the reds. I am not a huge fan of reds but when they are dark, burgundy, like they are here I can appreciate them. Red and cyan are complementary colors so I think that relationship translates well to the darker burgundy and greener teal colors. As a finishing touch I divided the logotype for the word Restorations into strategic pieces and added gradients of color to create the overall illusion of glossiness. Hope you like and let me know what you think! I would like to also welcome all the traffic from LinkedIn! I know you are all creative professionals and would love your feedback on what you are seeing here! This project is as much of a learning process for me as it is a creative challenge and I’d love some dialog from the creative community. 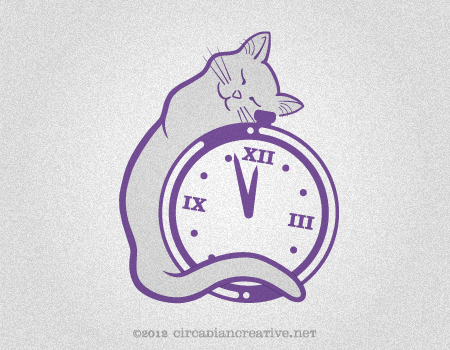 Today I would like to ask your advice on finalizing a logo for a service I will be offering soon. Photo restoration is a very important service and something I feel very strongly about. I can’t say exactly why I got away from it but I am jumping back into it this year. I am brushing up on my skills and I am also volunteering for a not for profit organization called Operation Photo Rescue. 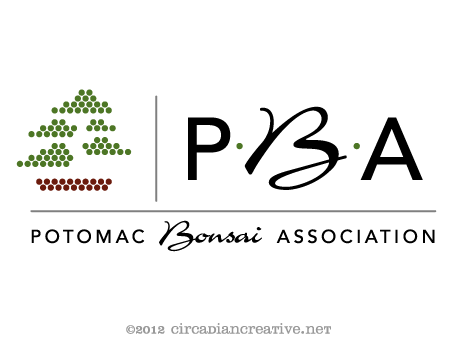 I started a logo prototype right before the holidays and now I am looking at color ideas and any other advice anyone cares to offer. I went for a retro look as I am sure many of the projects I will take on will involve photos from days long gone by. The original prototype above is a gray scale image which is how I work. I first work only in black and white (and gray). Then once the structural design is finished I work with color schemes. Above are my initial color ideas. I also changed the sparkle graphic in the logo from the original. Color scheme 1 uses brown tones to indicate an old style, sephia toned photograph. Color schemes 2 and 3 use blue as the dominant color. I like the blue as it represents to me the idea of cleaning, and freshness. But, I also gravitate toward blue colors and fear my personal preference might override a better color solution. So let em know what you think! Daily Design #353. Team Grannies! Daily Design #353. Today I experimented on branding modifications for The Grannies. The administrator is interested in a T-Shirt design, which was originally what prompted my creation of the logo a few days ago. This design excludes the main logo but uses portions of it to maintain the brand identity of The Grannies. The goal of the design is promote The Grannies to the general public and entice others to join the team so to speak. The Team being a group of people who are trying to raise awareness on the importance of adopting, or otherwise supporting senior pets. This design would work great on a T-Shirt or sticker and many other types of promotional materials. I envision it being printed large on the back of a T-Shirt with the Grannies logo, created earlier, printed on the upper right, front of the T-Shirt. Hope all you Grannies fans like the design! See you all tomorrow. ~Sean.